We Call it a Dough-raiser. Forget frozen. Pass on the pricey popcorn. 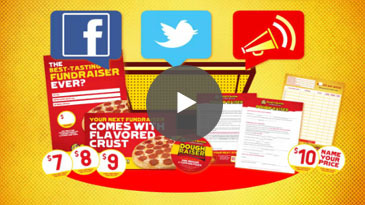 Fundraise with the fresh flavor of Hungry Howie's Dough-Raiser! 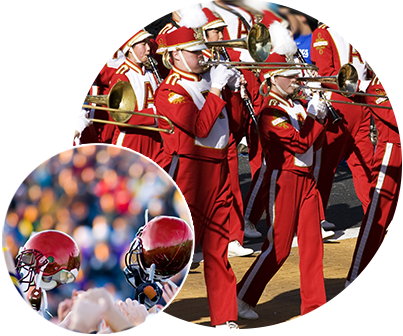 We've made the program so simple: You sell little Hungry Howie's Pizza certificates to your customers. That's it. No mess. No storage. And you get to set your own selling price. Good for one 12" medium one-topping flavored crust pizza. Redeemable at more than 200 Hungry Howie's locations. Each certificate comes in its own miniature signature Hungry Howie's yellow box. 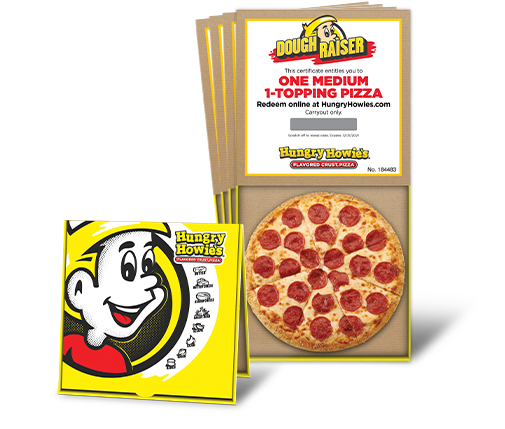 Our customers love the Dough Raiser program and rave about the ease of use. Dough Raiser is easy for the group selling and those purchasing. The product is something everyone can use and doesn’t have to be stored or refrigerated. It’s the best fundraiser i’ve experienced - ever. I’m talking preschool through high school. It was easy, the pizzas sold themselves and we made a bunch of money for robotics.